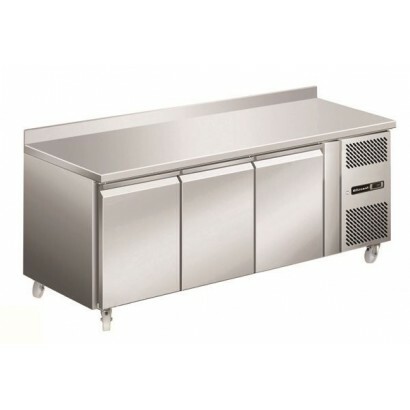 See our range of top quality refrigerated counter units for the professional kitchen below. 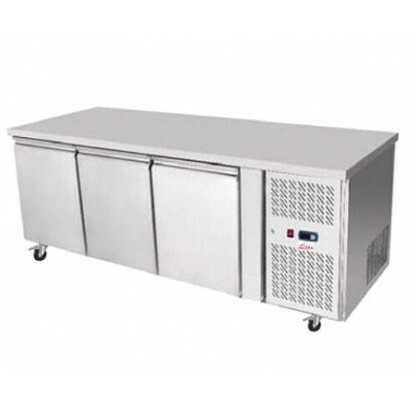 Two, three and four door refrigerated counters available providing food storage at the point of preparation. 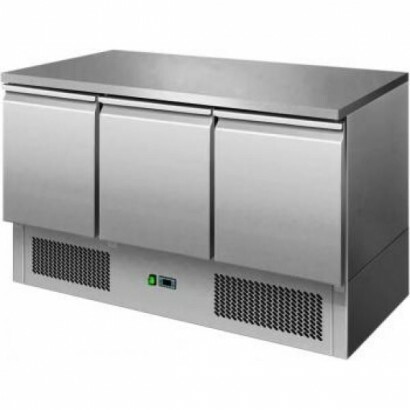 Corr Chilled have an extensive range of commercial refrigerated counters to suit any budget - all geared toward the rigors of a professional kitchen from well known brands such as Foster, Inomak, Valera, Tefcold and Infrico. 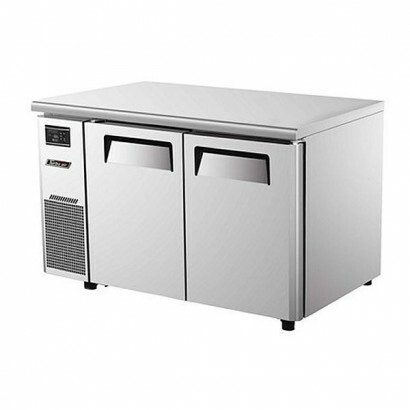 If you would like more information call us on 0161 442 9174. 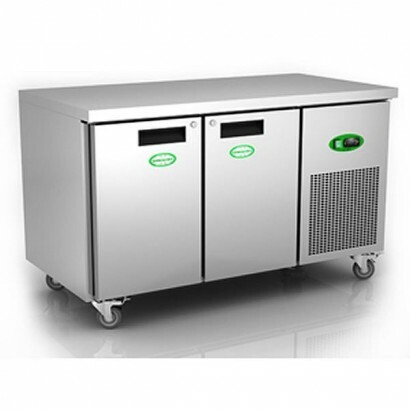 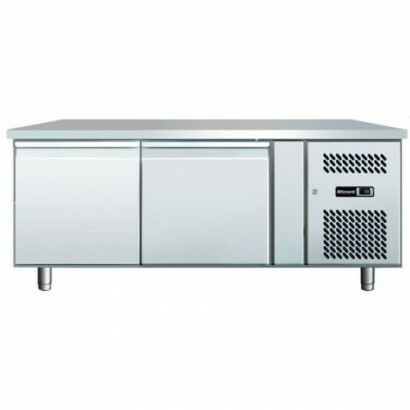 The Interlevin ESL Range Gastronorm Refrigerated Counter includes the ESL900 and ESL1365. 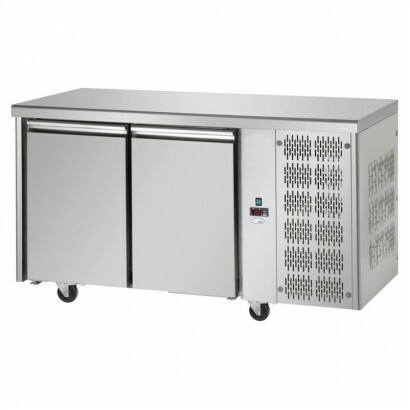 These unit..
A new range of catering equipment from a leading manufacturer in the commercial kitchen equipment in.. 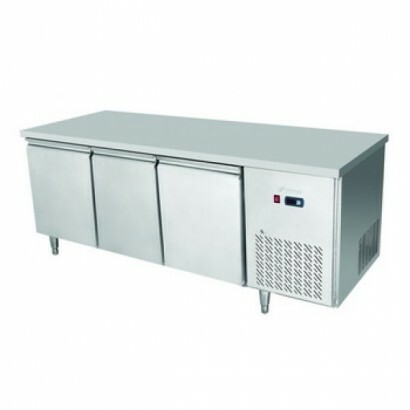 The Genfrost Chiller Counter Range is a top quality refrigerated counter which available in two, thr.. 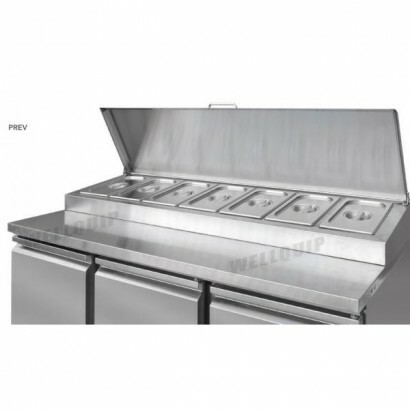 Product Information External Dimensions: 835 x 1360 x 700mm Standard Delivery: 3-5 Working D.. 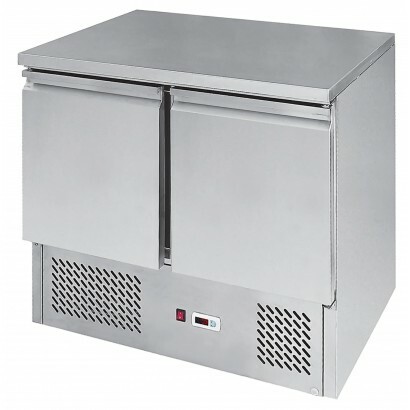 The Blizzard HBC Fridge Counter range includes two, three and four door refrigerated counters all of.. 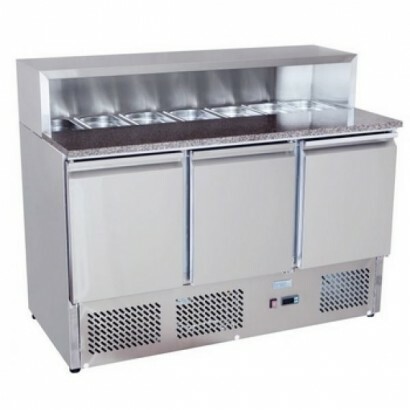 The Blizzard Low Height Snack Counter has been designed to support griddles, grills, fryers and othe.. 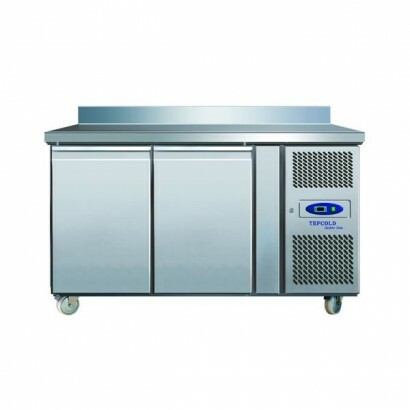 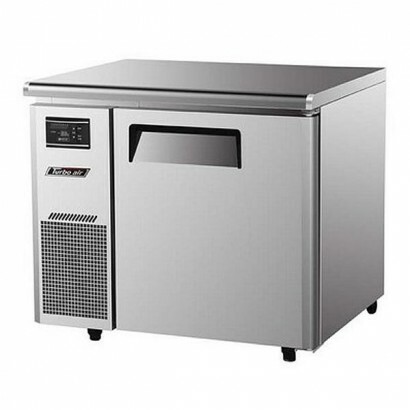 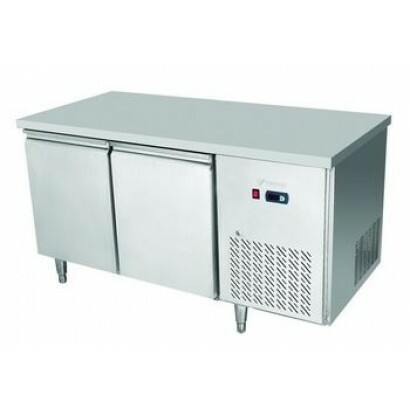 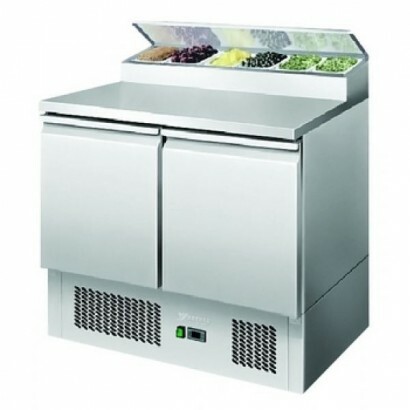 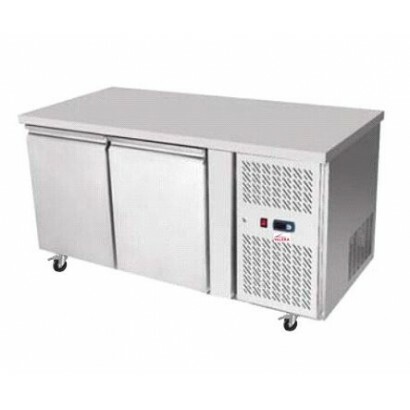 The Genfrost GEN3100H Chiller Counter Range is a top quality refrigerated counter which available in.. 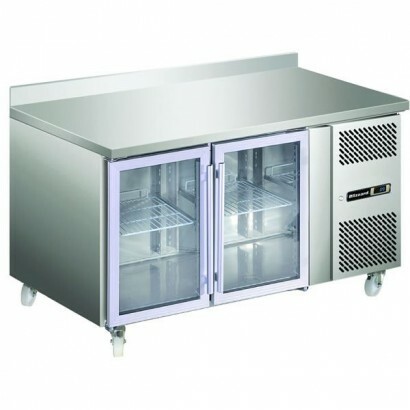 The Blizzard HBC Glass Door Fridge Counter range comes as two, three or four door refrigerated count.. 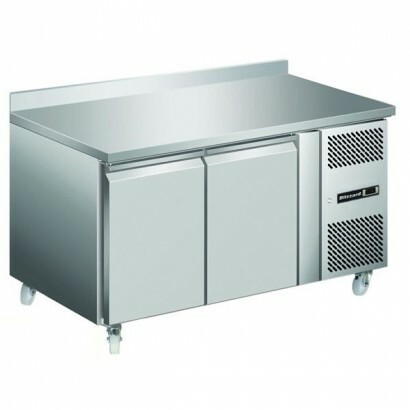 Product Information External Dimensions: 835 x 1795 x 700mm Standard Delivery: 3-5 Working D..
Tefcold 2 door refrigerated gastronorm counters. 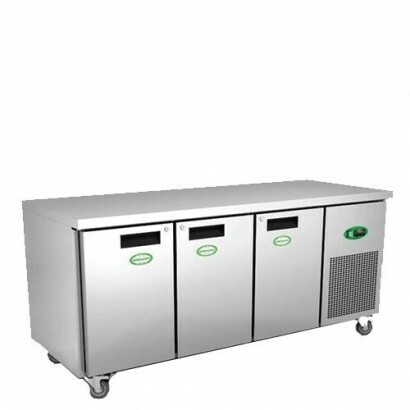 Accepts 1/1 gastronorm trays, suitable for fresh me..
Three cabinet sizes available with two, three and four door options. 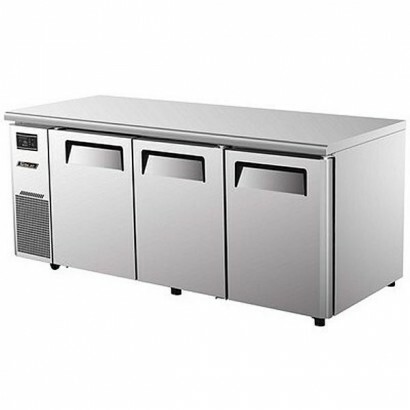 Half drawers and third drawers ..